using the experience gleaned from training over 300,000 elite business and I.T. professionals around the world. What is an Anytime eLearning™ course? Anytime eLearning™ is a truly unique, fully immersive, highly engaging learning experience delivered via our world class cloud-based eLearning portal. You learn on your on schedule, your own pace and on any device – desktop, laptop, tablet or mobile. Yes, very effective. We perfected the art of eLearning using the experience gleaned from training over 300,000 elite business and I.T. professionals around the world. Anytime eLearning™ courses are comprehensive, effective and practical. We meticulously develop vendor-independent curricula - composing a balanced mix of instructor presentation, hands-on exercises and case studies. Each course clearly presents key concepts and best practices, and provides practical tips gleaned from numerous real world projects. Each course includes 8-10 sections and each section includes 1-4 learning modules. Each learning module focuses on a cohesive set of concepts associated with one or more learning objectives. You can start a learning module, exit and seamlessly return to the spot where you exited - on the same devise or on a different device. In addition to the highly engaging session video stream, each section includes hands-on exercises, subject matter FAQs and best practice tips, downloadable content items and seamless functionality to easily submit questions to the instructor. What courses are available for eLearning™? 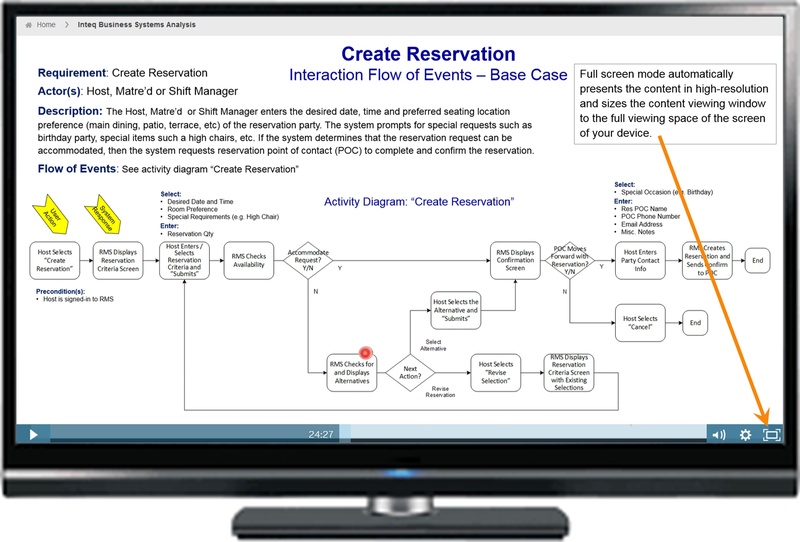 Anytime eLearning™ courses include: Business Systems Analysis, Agile Business Analysis, Business Process Modeling, Business Process Management, Logical Data Modeling, Advanced Data Modeling, Soft Skills. What comes with an eLearning™ course? In addition to the world-class training, participants also receive a comprehensive course manual - which is yours to keep, supplemental materials, a personalized Certificate of Completion, and CEU (continuing education unit) credits. All Anytime eLearning™ instructors are highly experienced, real world, hands-on practitioners with exceptional practical knowledge blended with outstanding teaching skills. Instructors frequently go "off-slide" and provide direct, practical, real world examples and guidance based experiences applying the concepts in the real world. Each Anytime eLearning™ course is designed for two full days of training. However, participants can learn at their own pace and on their own schedule. Participants can go back and review the material at their own pace and time schedule to reinforce and further internalize the concepts. Participants have 45-days to complete a course after starting the course. Most participants typically complete the training over 1-3 weeks. Do I have the ability to ask questions? Yes, the portal includes seamless functionality to easily submit questions to the instructor. You can submit questions regarding the specific subject matter and/or application of the subject matter to your work. The instructor’s responses are tailored to your specific needs and objectives. Can I review completed modules? Yes, you have substantial flexibility. Learn on your own schedule and at your own pace – at the right depth and at the right time to your work environment. You can leave your session at any time and return to the session right to the same spot and seamlessly continue the training – or easily navigate to a prior module or forward to a new module. Can I navigate the course in my own sequence? Yes. The sequence of the learning modules are designed and optimized based on the experience gleaned from many participants over many courses. However, you are free to navigate through the course based on your own preferences and learning objectives. 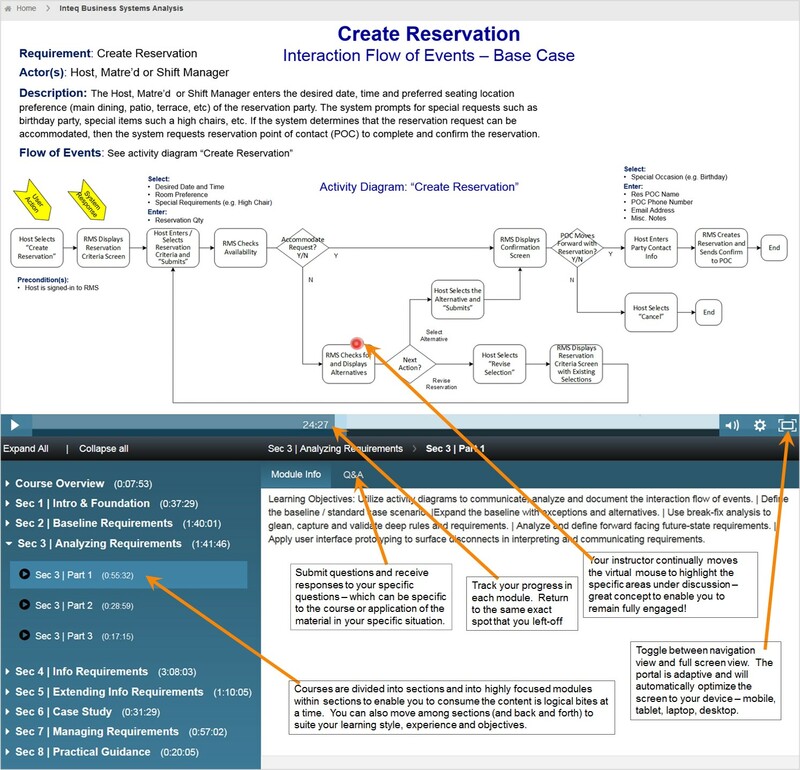 The sections and learning modules are highly targeted enabling you to quickly navigate to relevant topics. Also, as you learn new concepts you can go back and review earlier material associated with the concepts to further reinforce and internalize the concepts across the course. Important Note: You are free to navigate the course sections and modules as you wish. However, in order to receive Continuing Education Units (CEUs), participants must complete each section and associated modules. What technology do I need to take an Anytime eLearning™ course? Anytime eLearning™ is cloud based. All that you need is broadband Internet connection and access to a standard browser such as Firefox, Chrome, Safari or Explorer. No special software is required. 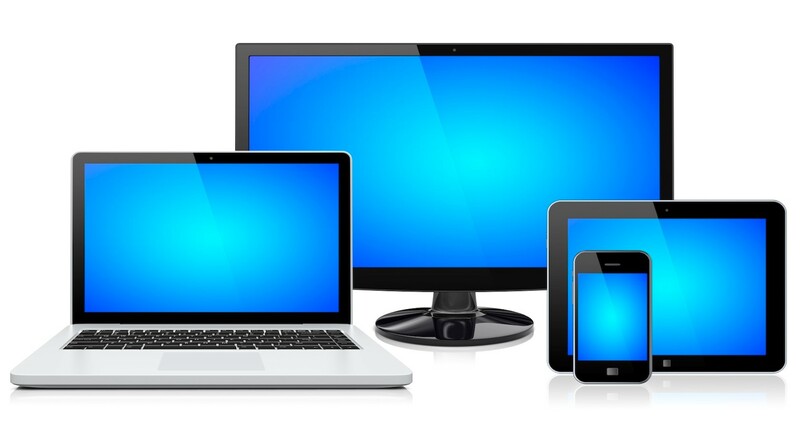 Anytime eLearning works with any standard device – desktop, laptop, tablet or mobile. Can I take a course on (and switch among) multiple devices? Yes, Anytime eLearning™ is cloud based and device responsive. You can, for example, start a course at work on your laptop computer, switch to your tablet or mobile phone after work or in the evening (and pick-up right where you left-off), and continue the course back at your office the next day on your laptop or desktop computer. How do I register for an Anytime eLearning™ course? Simply navigate to the Anytime eLearning™ registration page, select a course package, provide your contact information, and “Submit”. A registration coordinator will contact you to confirm and complete your registration. Alternatively just call us at 800.719.4627. The registration coordinator will create an Anytime eLearning user account for you and provide you with a username and password (which you can change) via email. Then, simply sign-in to the Anytime eLearning™ portal. You can then select any course in which you are registered. You can also review/update your account profile information. Can I sign up for more than one course at the same time? Yes, depending on the course package that you purchased in connection with registering. Each 1-course package enables you to register for one course. A 3-course package enables you (and/or colleagues) to register for up to three courses. See Anytime eLearning™ registration for more details. Do I receive continuing education credits? Yes. Inteq awards Continuing Education Units (CEU) to provide an objective indicator that you have achieved a high level of proficiency in the understanding, integration and application of the concepts, techniques and methods associated with the program subject matter. Inteq is an IIBA endorsed education provider and Inteq courses are approved for IIBA Continuing Development Units (CDUs).